Cristiano Ronaldo, Old Trafford, the hush of an expectant crowd. All the familiar ingredients were in Manchester, but with one big difference: CR7 wasn’t playing. 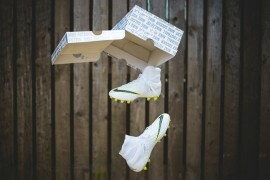 He was unveiling the latest and lightest instalment in the Nike football boot dynasty – the Mercurial Superfly. As we revealed weeks ago (Mercurial Vapor Superfly revealed), Nike’s latest top of the range offering is the Mercurial Vapor Superfly, supported by the Mercurial Vapor V.
Being the figurehead for the Mercurial Vapor Superfly, World Player of the Year Cristiano Ronaldo was on stage to take questions from the press and this is what he had to say about the new football boots. I give feedback about what I like best, what makes me feel good and things I’m accustomed to. Nike listens to my feedback and they improve the boots each time. 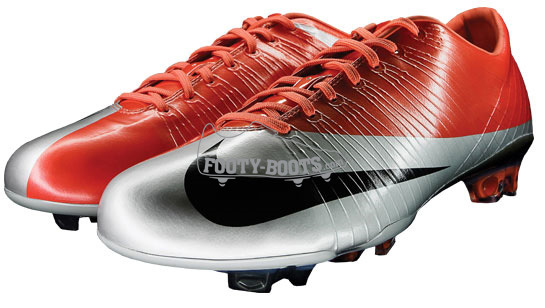 This boot is very different to the one I’m using and I prefer these to my old boots. The Mercurial Vapor Superfly is much lighter and helps me attack faster. 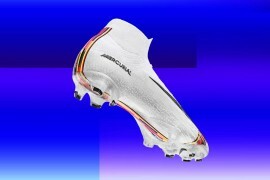 And of all the boots out there, why is the Mercurial so special? Since I was 16 or 17, I’ve always played with the Mercurial. These boots are very different to others – they’re much lighter, but I think the boots are perfect to play in. It is something very special to play with these boots because they are known for being fast. For people to associate speed with my style of play is flattering. Although the Mercurial Vapor Superfly, blacked out, was used by Didier Drogba recently (Superfly Spotting) playing for the Ivory Coast, Cristiano Ronaldo will officially wear the football boot for the first time against Inter Milan on the 11th March. 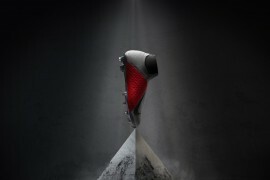 He will be up against Zlatan Ibrahimovic, who will also be in the new Nike Mercurial Vapor Superfly. If he thinks its important to have a cleat built based on his feedback, why doesn’t he have a custom built cleat? It’s fine being sponsored to wear a cleat, but why make out it is because Nike make the cleat based on his feedback? It’s the money Ronnie, don’t patronize us with this other trash. Great comment Mutters and couldn’t agree more. 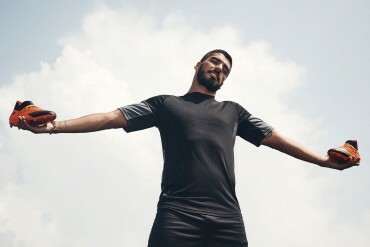 He wears Nike because of the cash they pay him. As do they all. Fullstop. Also, if the superfly has built to his own particular specs, why on earth would any other Nike pro want to wear it? he said he had worn the mercs since he was 16-17 years old. money shouldn’t mean the world to him..
he plays at man utd after all. I heard that the MV V are coming for womans too, but does anybody know what the smallest size is, for womans .. ? Have you ever worn Vapors? I doubt it!!!! Most people that wear Adidas Predators find that they fall apart within the first season of wearing them!! the heel falls off of the toe splits open!! 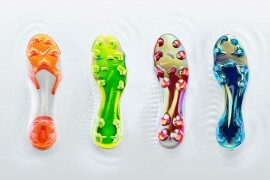 Vapors on the other hand are much more durable!!! i still wear my ltd edition Ignite yellow vapors from World Cup 2006!!! and they are still going!!!! i expect that you wear Joma or Kelme though so you don’t know what a good boot is. “If he thinks its important to have a cleat built based on his feedback, why doesnĂÂ˘Ă˘â€šÂ¬Ă˘â€žÂ˘t he have a custom built cleat? ItĂÂ˘Ă˘â€šÂ¬Ă˘â€žÂ˘s fine being sponsored to wear a cleat, but why make out it is because Nike make the cleat based on his feedback? His boots are custom to his feet. 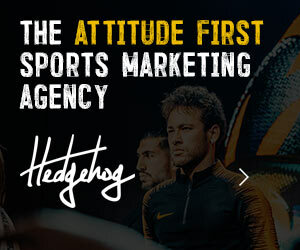 And why does it bother you that he makes money from wearing Nike? If you don’t like advertisement from Nike, then don’t buy Nike. 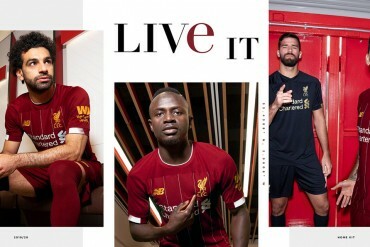 He is the face of the company for football, and him wearing the standard color probably sells a lot of boots. That’s probably why he doesn’t wear customized colors. …and the world keeps on spinning…. I’m sure they will be a fine boot,now if Christiano could just make those pesky PK’s. You’re right it probably is the money. 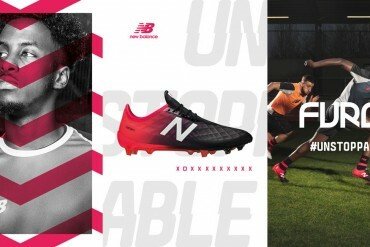 But if no one was gonna pay him to wear their boots, then i still reckon he’d be going for superflys…as will i.
Nike is the best brand in the world, and these cleat’s should only be worn by cristano ronaldo!! 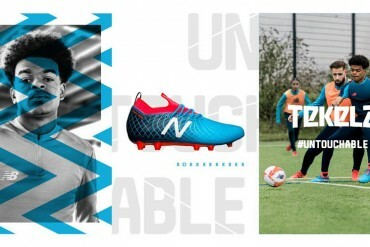 Nike can make other cleats for other players, players such as zlatan ibrahimovic should not were nike period this guy should be wearing adidas or some other generic brand such as (puma kelme joma pirma concord diadora umbro reebok lotto fila) because they simply are not the best players in the world cristano is, and his goal aginst inter showed that he is the best in player in the world. 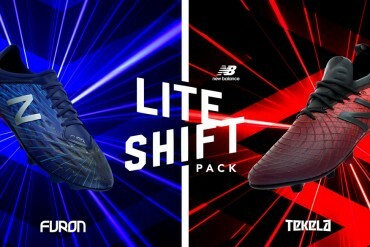 Inter and Zlatan Ibrahimovic and Rafa Marquez, america football club are not worthy of Nike. i dont think that the mercurial vapours are all they are made out to be. i have been wearing my umbros and they have been the best purchase ever!!. i was currently playing for west ham juniours and during a warm up each player would chat about how much and how good there boots were, when the real fact is, it didnt matter because i was the best player there and i stuck to the good old black leather boot. Look man, let him do wot he wants 2 do, its his life not ours, if he likes the new boots then let him, he deserves to be ware he is today, no 1 shud take that from him, he’s not the only player makin alot of money, wot about beckham for LA Galaxy he was on 89p per second on the pitch by a week he’d earned half a million, now he’s making euroes at AC Milian, so this is just ridiculous wot had football turned into these days…..
i will have to buy it now !!! I wait one week moore and i buy this!!! i will buy this on the next year !!! bonjour sa va j’aime c ronaldo il joue bien il marque des but bon il ses bien jouer et il va rĂĆ’Ă‚Â©unir le coup 2009 et bay si tu as reĂĆ’Ă‚Â§cu message donne moi ton tenu et bay mon frere …. est donne moi ton nike..
skeen u people dnt noe man. 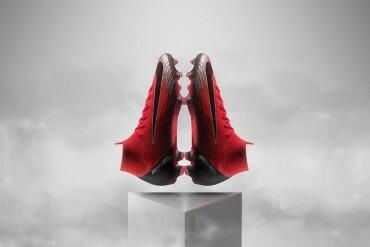 mercurial vapor superfly r da best blood no one can chat. the best CRISTIANO RONALDO (LOTS OF LOVE)for you you r ever best of best. Volim te Cristiano, Volim te do neba !! Who said American Football Clubs are not worthy of NIKE.. Wear the boot that makes you happy!